Good news for transporters. The possibility of submitting applications for participation in the allocation of ECMM authorizations by road transport operators was implemented via the "e-Authorization Transport" information system. In order to participate in the CEMT distribution contest valid for 2019, road hauliers will submit applications by visiting https://autorizatiiauto.gov.md/. 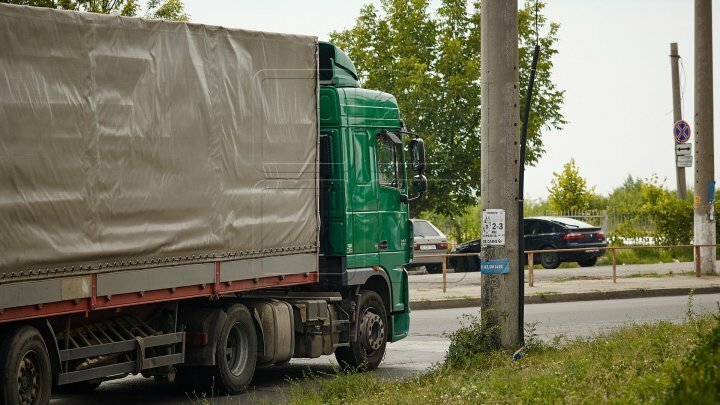 Applications for participation in the allocation of CEMT authorizations shall be submitted by the road transport operator from the last working day of the second decade of September to the last working day of October. For the submission of applications for participation in the allocation of CEMT authorizations, please refer to the attached guide on portal authentication and submission of applications.